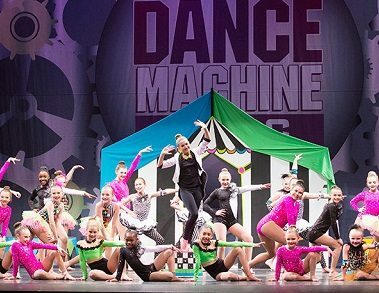 Dance Machine Productions’ competitions are designed to be a positive learning experience and opportunity for everyone to be recognized for their accomplishments. We encourage studio spirit and fellowship among all studios attending and strive for a positive experience that promotes growth and improvement for each dancer and teacher. 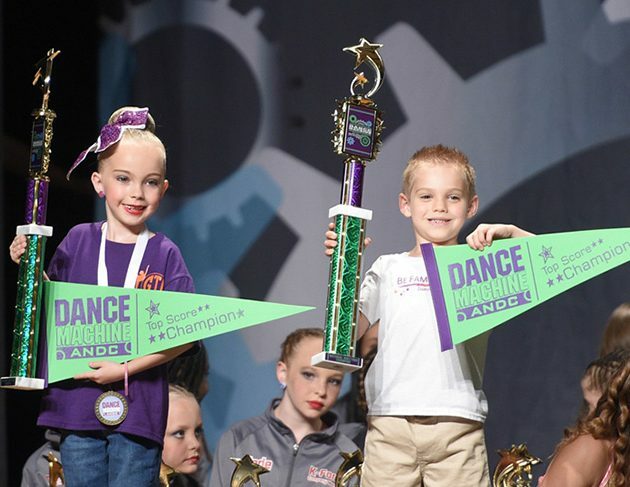 Our competitions are honest and fair—we treat everyone equally. 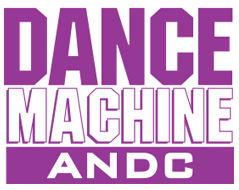 What makes Dance Machine ANDC different? We are nice to everyone and handle each situation as fair as possible. 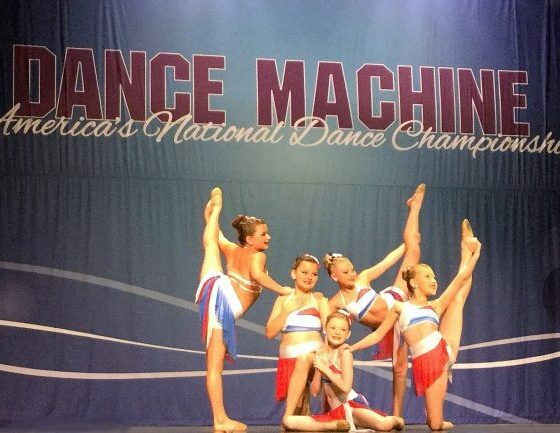 We have one of America’s most respected dance title competitions, where well rounded dancers are given the opportunity to grow as a person and a dancer. 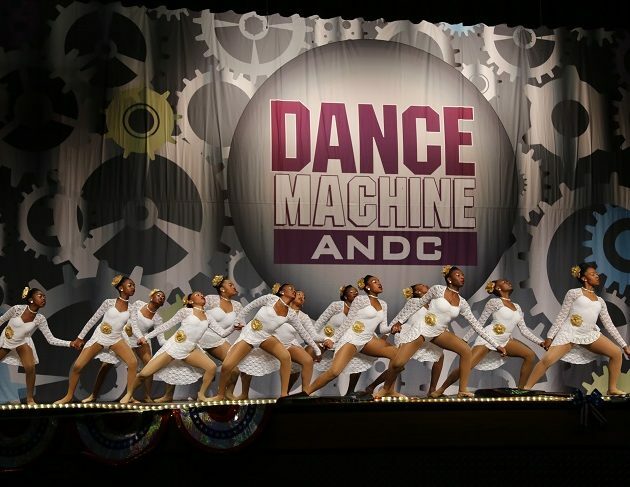 We are honest and fair…we do not show favoritism to a studio just because they bring the most routines or have the biggest check. Everyone is on equal ground! 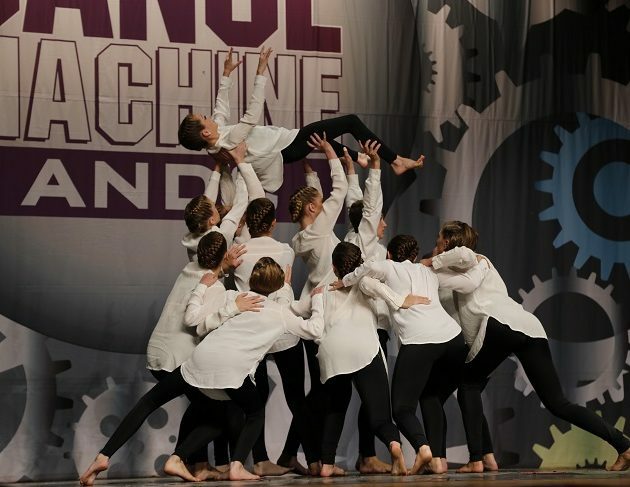 We encourage studios owners, teachers, and dancers to get to know each other and have a since of family…this makes our nationals like a BIG FAMILY reunion year after year!